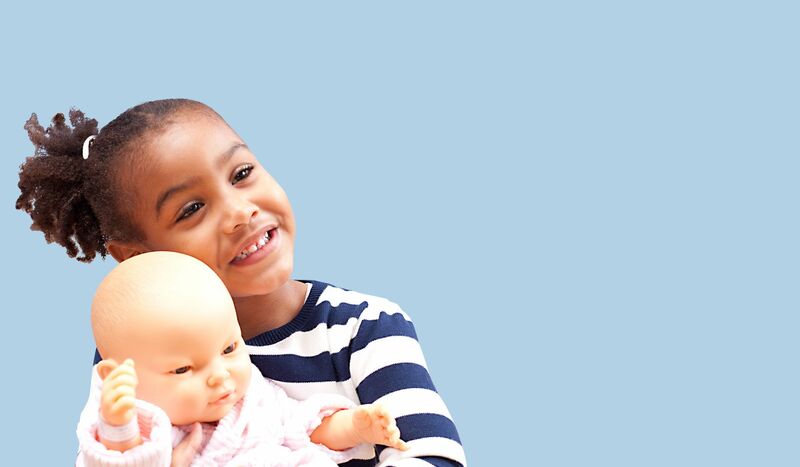 We offer an assortment catalogue with dolls specially conceive for education centres (nurseries and schools), hospitals, or other centres with similar need. 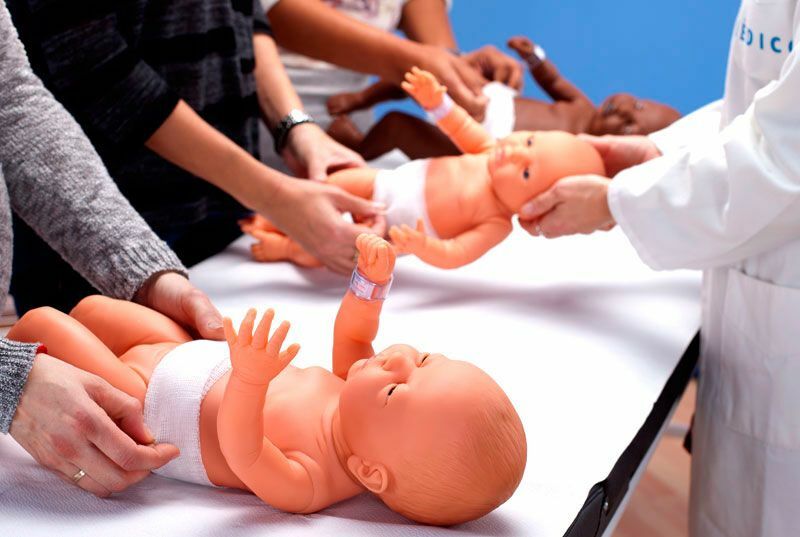 By imitating roles, children have fun and develop their affection, responsibility and human manner..
We produce specially design dolls in order to be used for child birth classes, babies massage classes and nurse training, paying attention to the need of each one of the different practices. 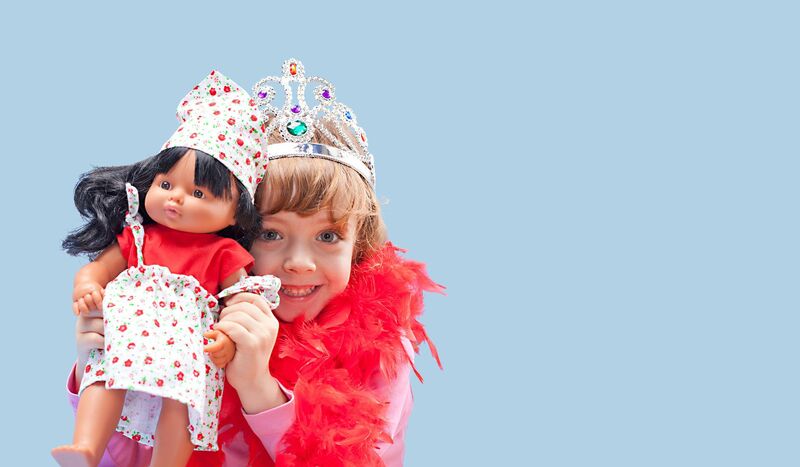 We produce vinyl dolls inspired by real models for child care shops´s window display. Available standard size of 0, 3, 6 , 9 and 18 months. 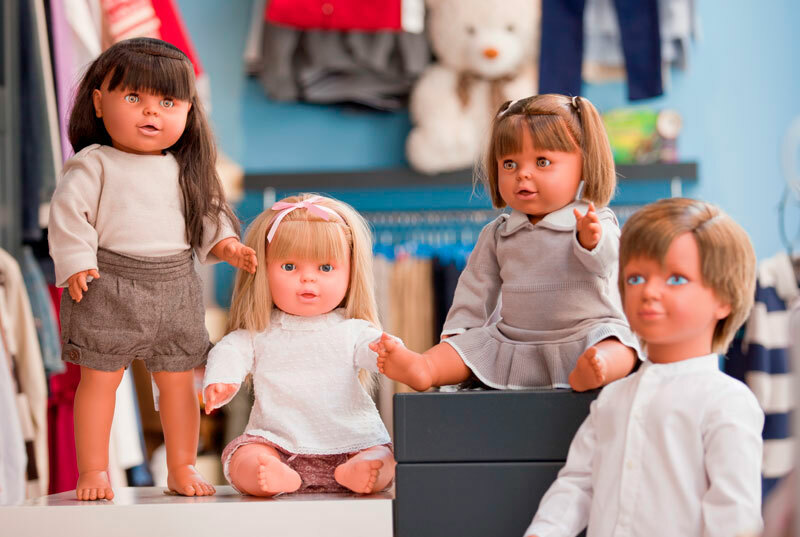 Quality and variety close at hand.In our catalogue we offer a large variety of dolls, all organized by categories, in order to find easily the one that adapt to your need. Doll´s description give you all technical argument and the most important information. However, if you need more information do not hesitate to contact us.